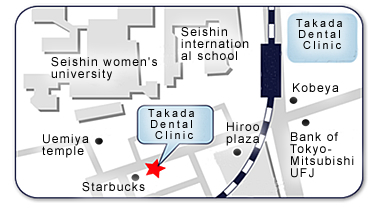 Takada Dental Clinic is dedicated to serve you dental treatment in a comfortable and tidy atmosphere determined to meet your oral health needs based on modern treatment philosophies and equipment. 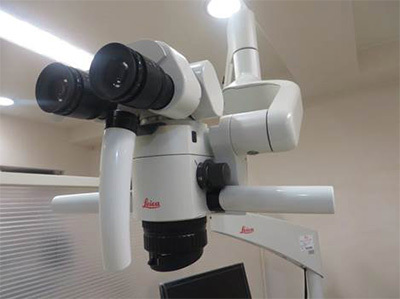 The clinical environment is neatly arranged with disinfected dental instrument, comfortable dental unit with LAN monitor connected to the latest digital X-ray unit. 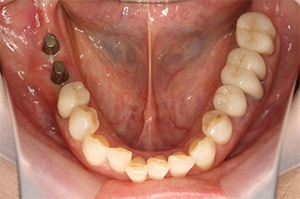 Extra-oral vacuum devices to reduce air contamination are installed. 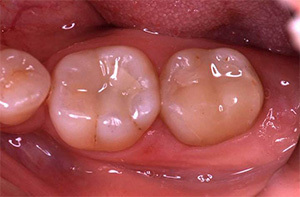 The dentist in charge who speaks well trained English will provide you satisfactory treatment plans to meet your demand with his prominent clinical experiences to have treated many foreign patients. 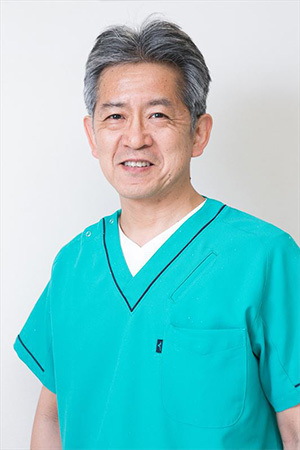 We accept Japanese national health insurance system. 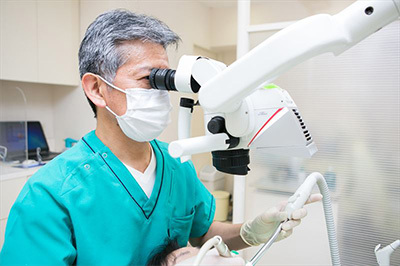 If you don’t have the insurance card, 100 percent fee will be charged according to this system. 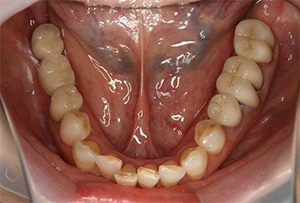 We provide you various kinds of treatment plans below. 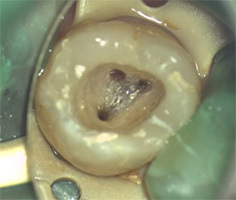 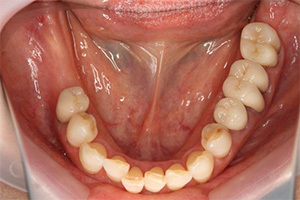 MI based conservative caries treatment including endodontic treatment. 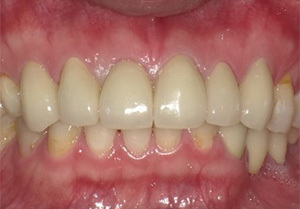 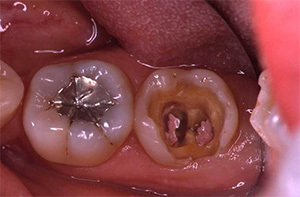 Metal free esthetic restorations including inlays, crowns and bridges. 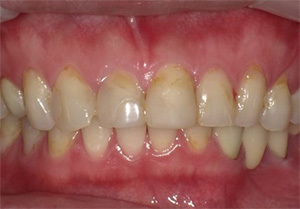 regarding your dental troubles, oral health care and more information !